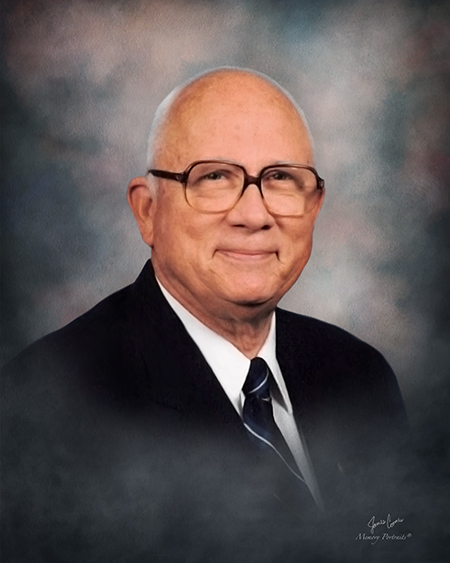 James “Jim” H. Gentry, age 89, of Evansville, IN, passed away at 9:40 p.m. on Friday, April 5, 2019, at Bethel Manor. Jim was born January 13, 1930, in Rockport, IN, to Birk and Lena (Reynolds) Gentry. He was a long time member of Calvary Baptist Church and, most recently, a member of Grace Baptist Church. James served his country in the United States Army, achieving the rank of Corporal, and fought during the Korean War. Jim retired from Alcoa in 1992 after 26 years. Jim was a Past Master and 50+ year member of Evansville Masonic Lodge 64. Jim loved the outdoors his entire life. He was an avid fisherman, hunter, and gardener. Jim is survived by sons, Ben Gentry of Evansville, IN, Brad Gentry (Sherri) of Evansville, IN, Jim Gentry (Unchu) of Woodbridge, VA, and Matt Gentry (Debbie) of Evansville, IN; sister, Lois Fisher; grandchildren, Eric (Andrea), Gary, Allen, Candance, Lynn, Christina (Amy), Jacob, and Destiny; 3 great grandchildren. He is preceded in death by his parents; his beloved wife of 55 years, Helen Martene (Bennett) Gentry who passed away in 2008; brother, Allen Gentry; and grandson, Justin Gentry. 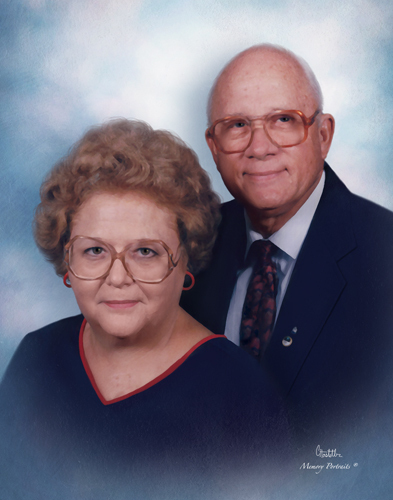 Funeral Services will be held at 1:00 p.m., Tuesday, April 9, 2019 at Boone Funeral Home East Chapel – A Family Tradition Funeral Home, 5330 Washington Avenue with Pastor Jim Stuteville officiating. Burial will be in Park Lawn Cemetery. Friends may visit from 1:00 p.m. until 7:00 p.m., Monday, April 8, 2019 where Evansville Masonic Lodge 64 will conduct a memorial service at 6:00 p.m. and from 11:00 a.m. until time of service, Tuesday, April 9, 2019 at BOONE FUNERAL HOME EAST CHAPEL.